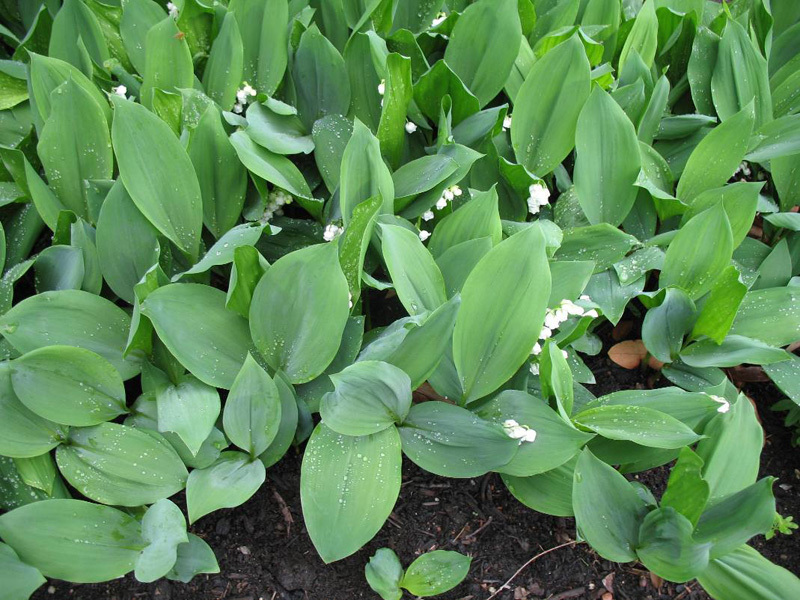 Comments: Forms a thick carpet of green in shade areas where other plant will not grow and it also flowers. Grow slowly and is good for erosion control on shady banks where it will form a good ground cover. The white, bell shaped flowers are fragrant and have been used in wedding bouquets.